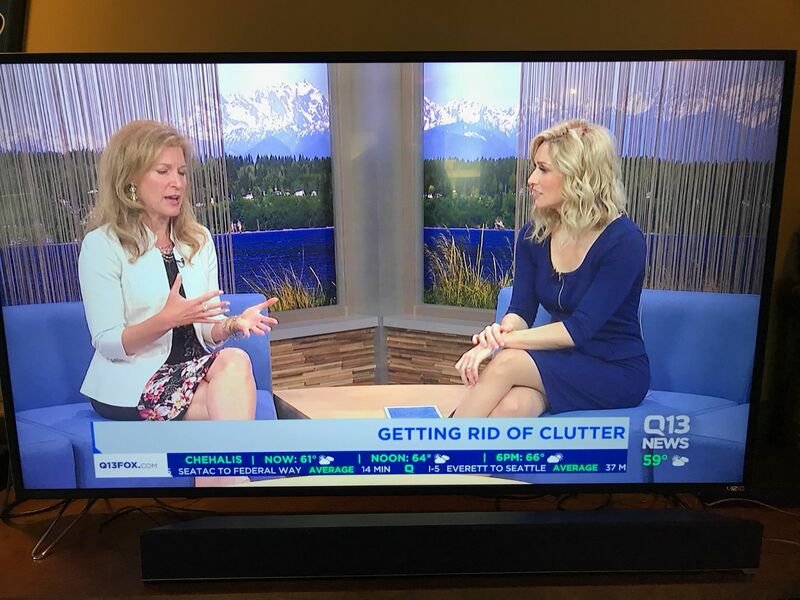 If you have a hard time letting things go – or just have too much stuff and don’t know where to start, these “Six Easy Steps to Declutter”, which Debbie shared on Q13 Fox News, might help. 1. 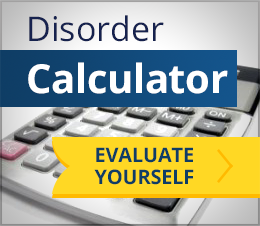 Know your values – identify what’s important to you on a macro level (family, health/wellness, financial security, etc.). These are good to keep in mind as you consider your space, stuff and how you spend your time. 2. Pick a space to declutter and clarify your goals/vision/use of the space (how do you want it to look, what will you do there, what items do you need in that area to accomplish your objectives for the space?). 3. Have bags, boxes or designated areas in the space that you’ll be working for trash, recycling, items that belong elsewhere, and donation. 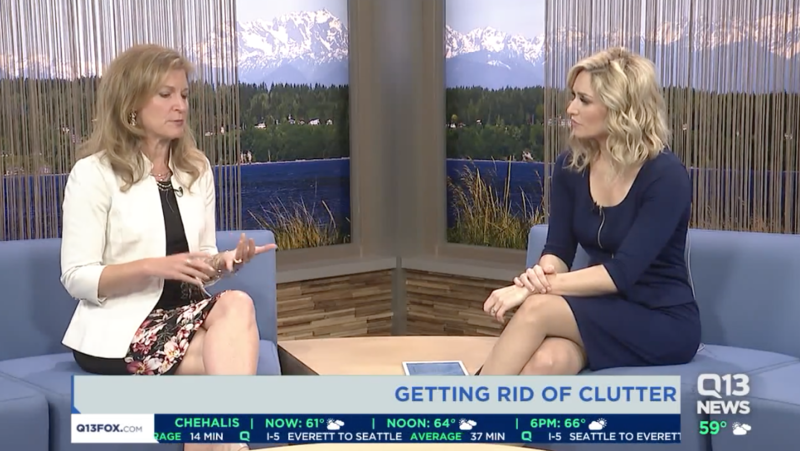 You don’t want to have to leave the area while you’re experiencing “momentum” to sorting, clearing clutter or organizing. 4. Sort like items together so that you can see what you have (and how many of each type of thing you possess). 5. Clear the clutter – anything that’s not adding value to the space, your work, or your life. Things that you don’t find to be useful, beautiful, relevant, valuable. If it doesn’t fit, isn’t in good condition, you don’t love it, it doesn’t make you feel great or isn’t serving a purpose, let it go. Eliminate excess (how many rolling pins do you really need?). Do you really need to OWN this item? 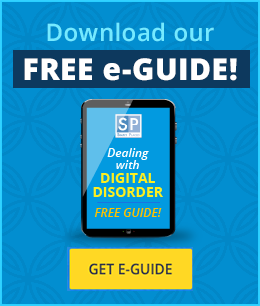 What would happen if you decided you needed it and didn’t have one? If you can easily borrow, purchase inexpensively, find again for nothing, or do without, let it go! 6. Organize the things that remain so that everything has a home, you consider the flow of how you’ll use your things, establish some habits to maintain the organization and schedule your next declutter session. 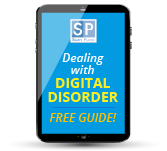 Are you ready to declutter and bring organized systems and productive habits into your life? 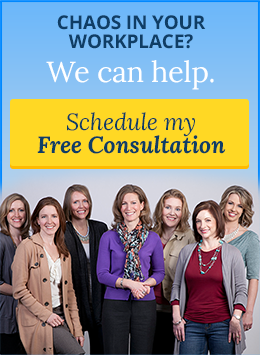 Contact us today to schedule your free 15-minute consultation to help you get started.